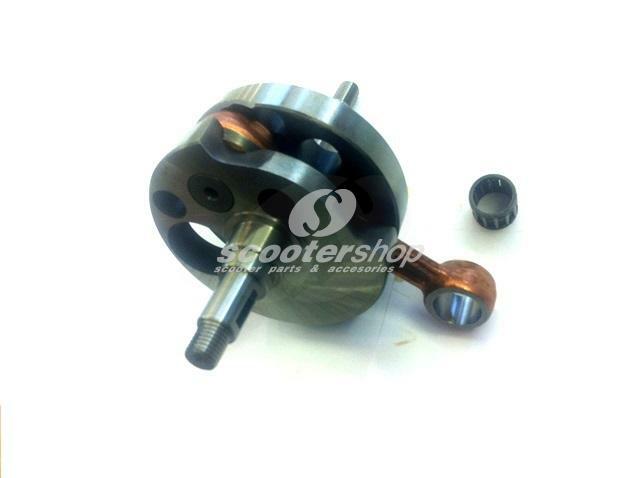 Crankshaft TAMENI for Vespa 125 VM2T,VN1-2T ,ACMA 125 `51-`55 direct intake, full circle, stroke 54 mm, conrod 110 mm, pin 15mm, conrod pin 18mm. 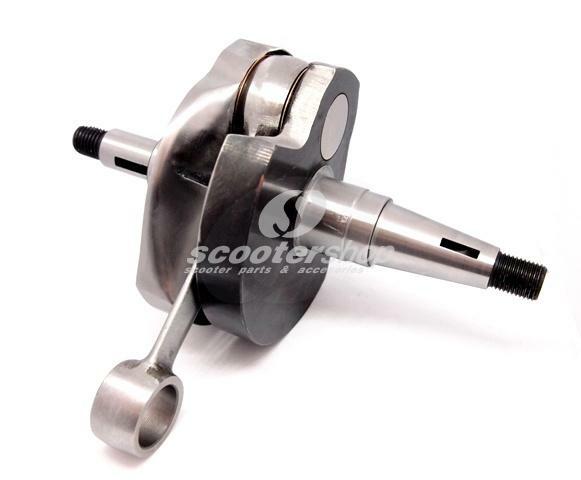 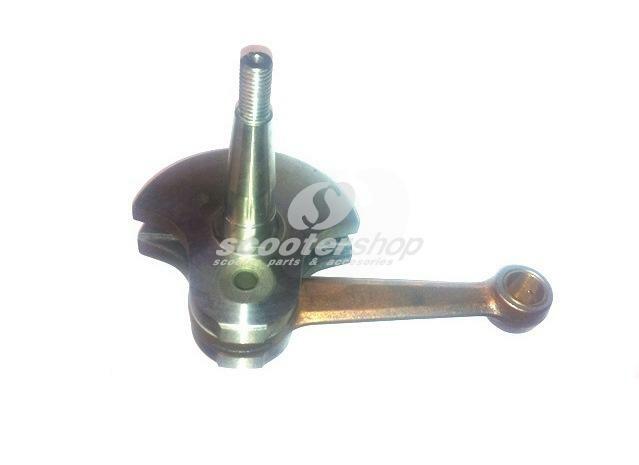 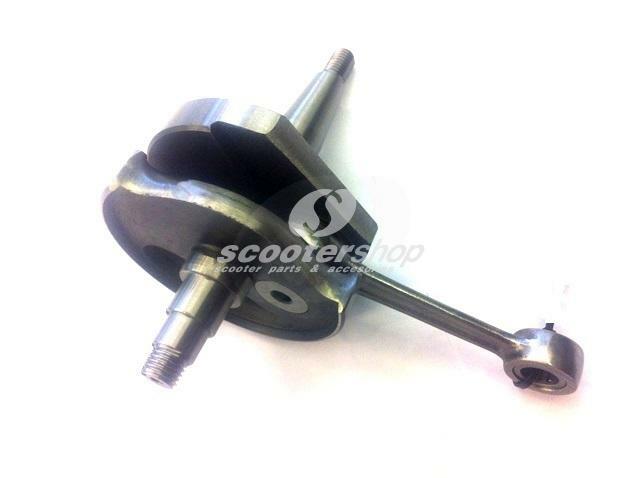 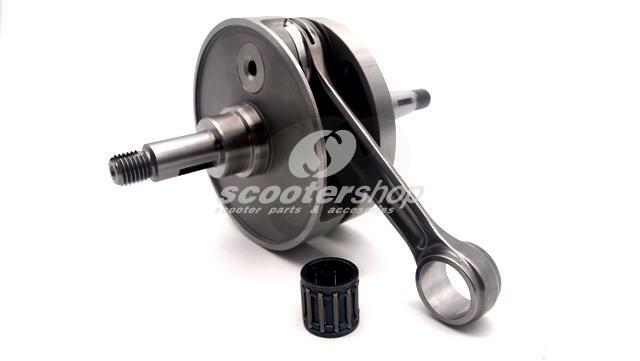 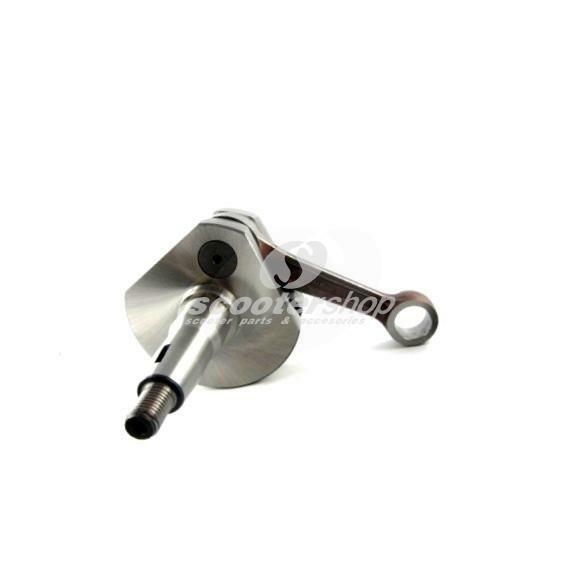 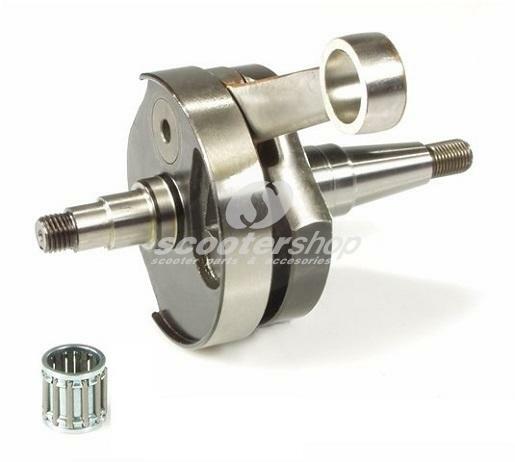 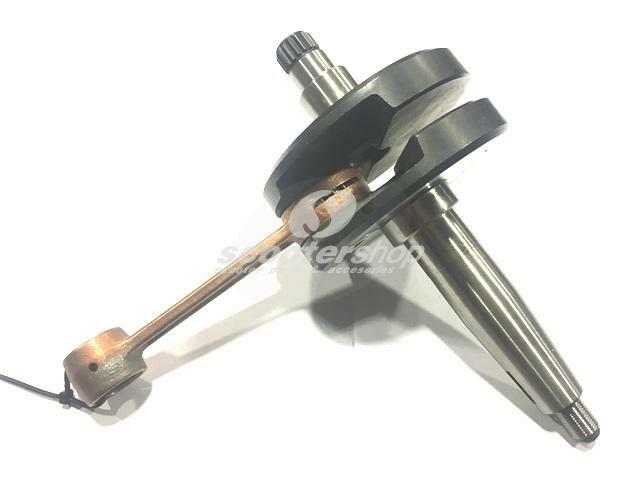 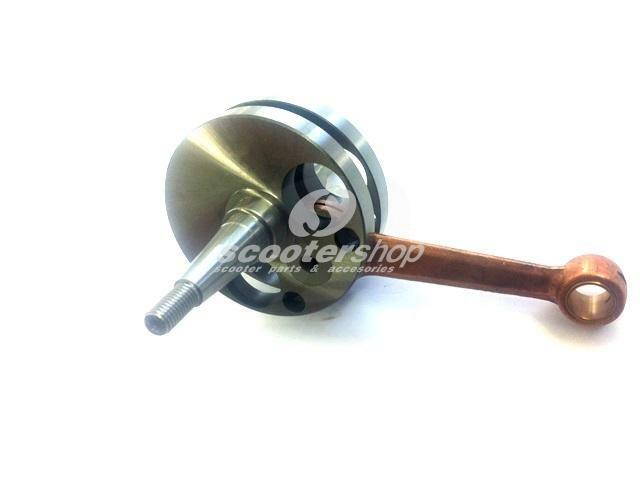 Crankshaft TAMENI for Vespa 160 GS 1 serie, VSB1M until 0036097 direct intake, full circle, stroke 60 mm, con-rod 110 mm, pin 15mm. 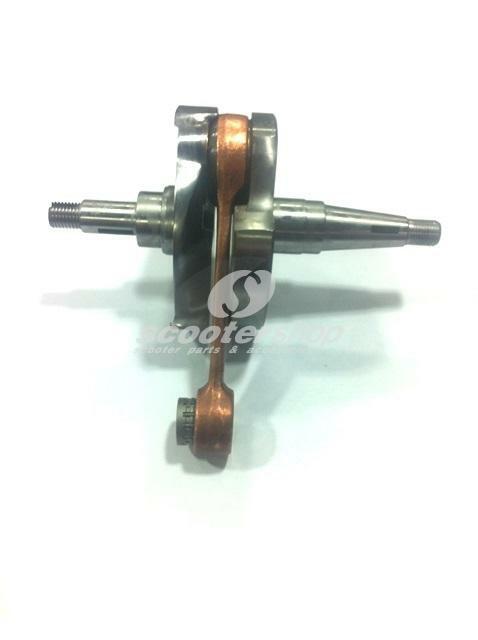 Flowed Racing Crankshaft SERIE PRO by Worb 5 for Vespa 125 GTR 2nd , TS 2nd/150 Sprint V 2nd, Super 2nd, P125-150 X, PX125-150 E, disc valve, stroke 57 mm, conrod 105 mm, pin 15 mm, valve timing: 138° - 6° post TDC, finely balanced. 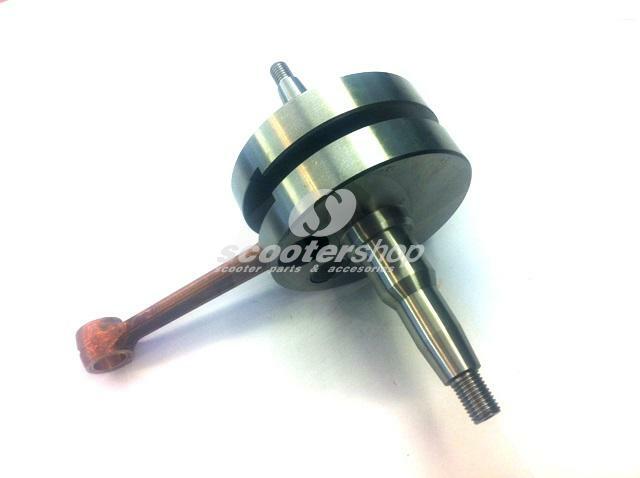 Long Stroke Crankshaft TAMENI for Vespa PX 200, 60mm. 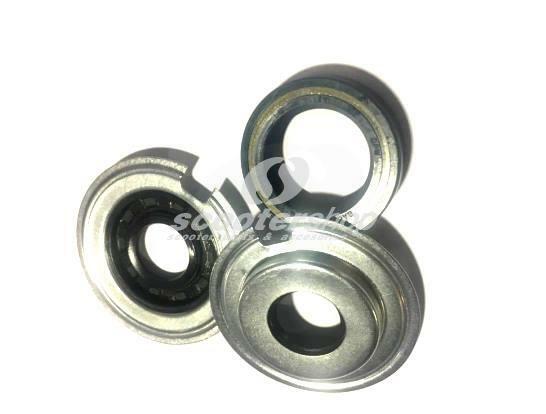 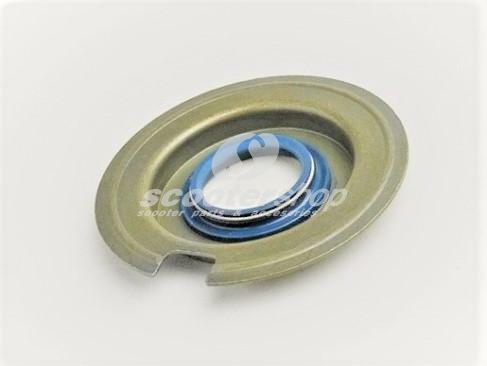 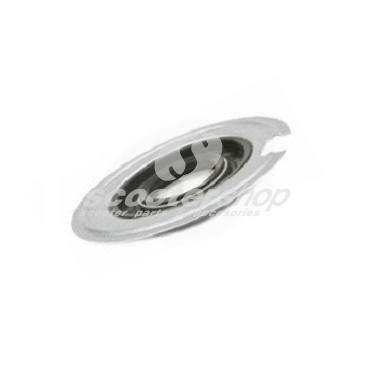 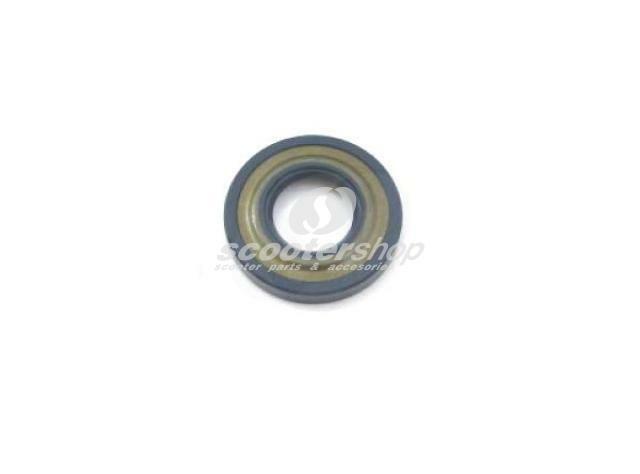 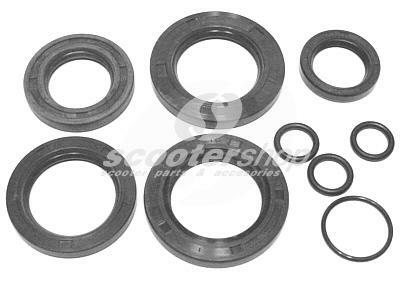 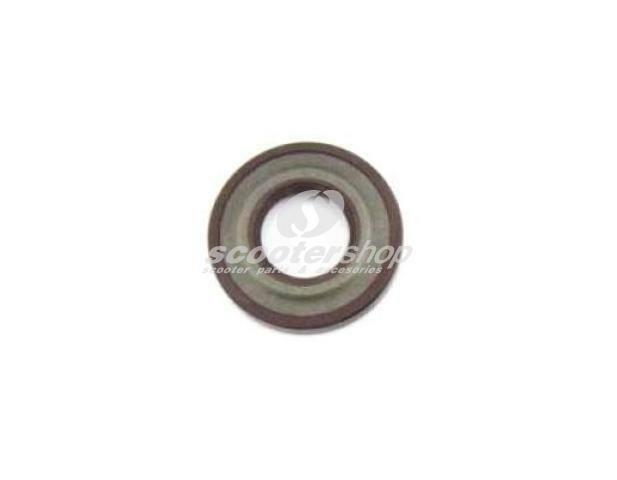 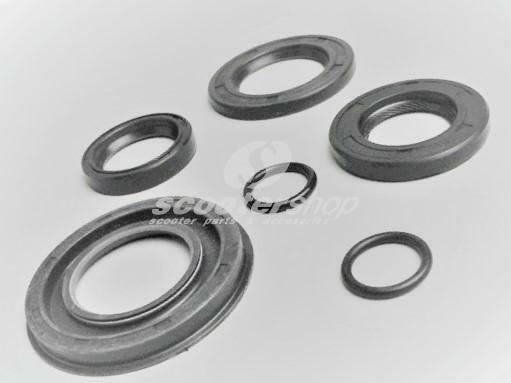 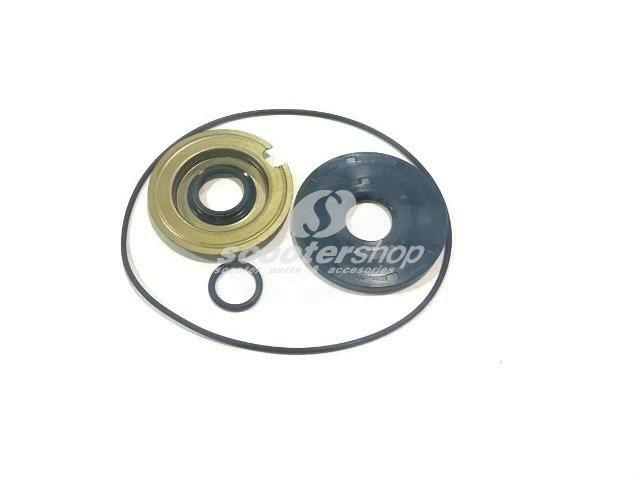 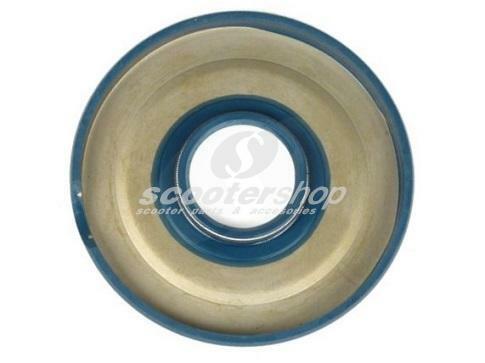 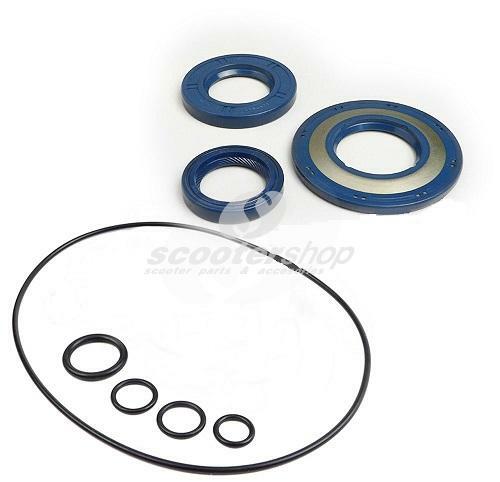 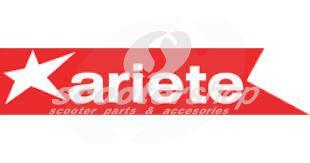 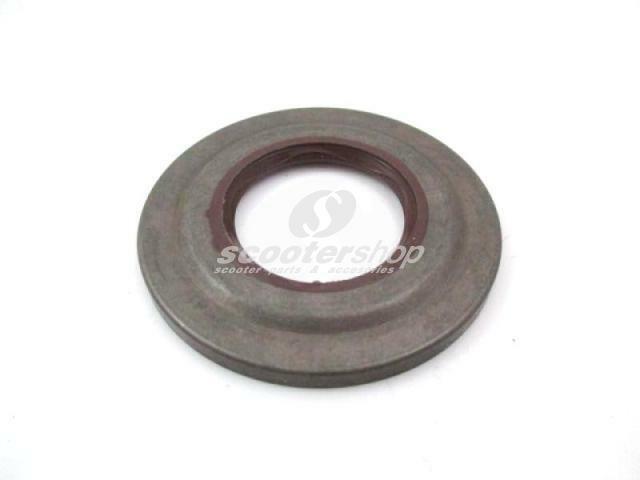 Oil seal 24x35x7mm CORTECO for crankshaft flywheel side fit to Piaggio 125-180cc 2-stroke. 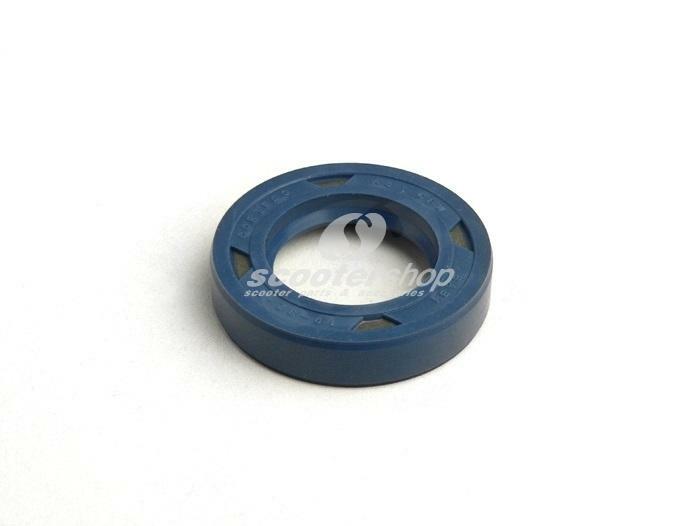 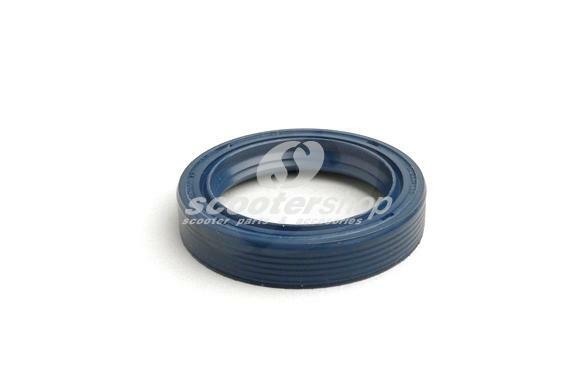 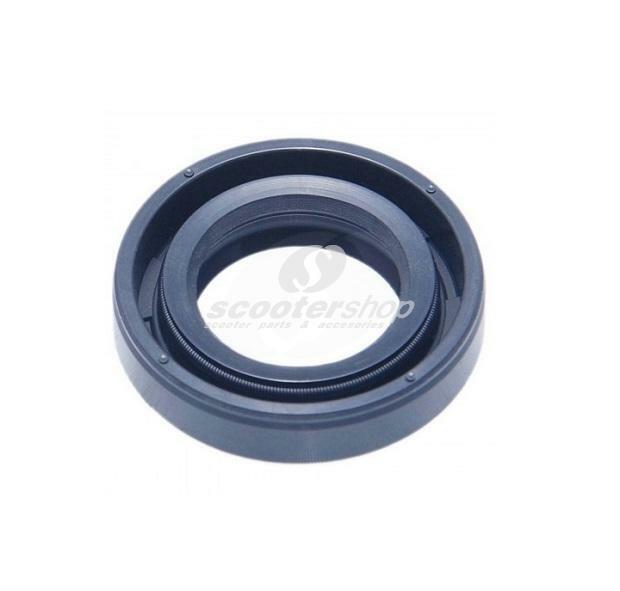 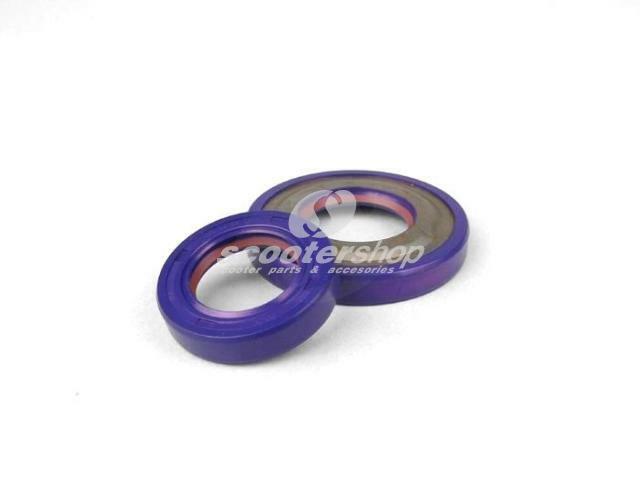 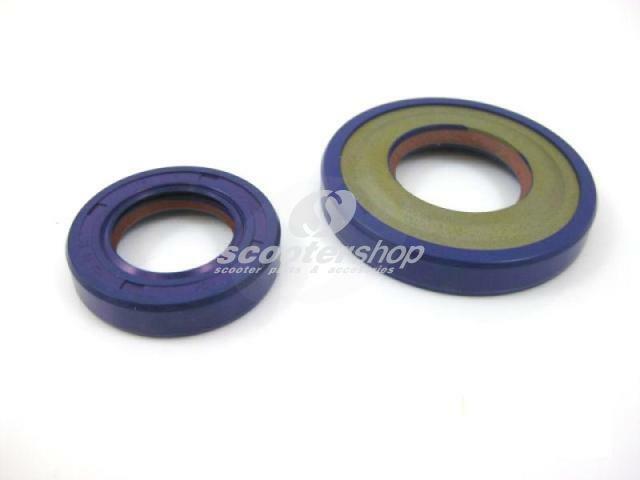 Oil Seal crankshaft clutch side for Vespa 125 VNA - VNB - GT - GTR - Super - TS - VBA - VBB - VGLA-B - GL - SprintV, CORTECO, 20x62x6,5mm, blue. 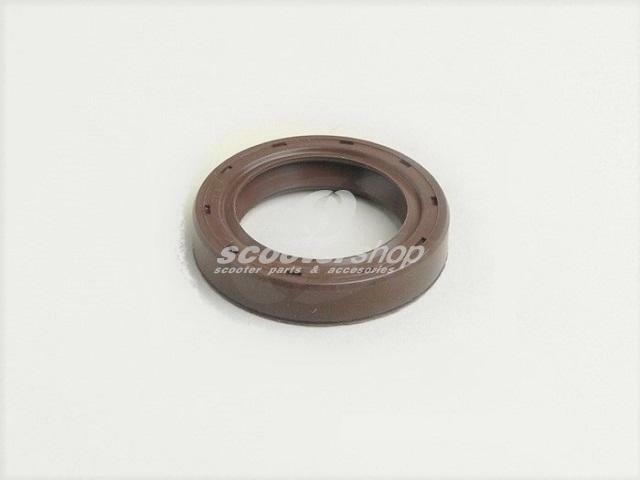 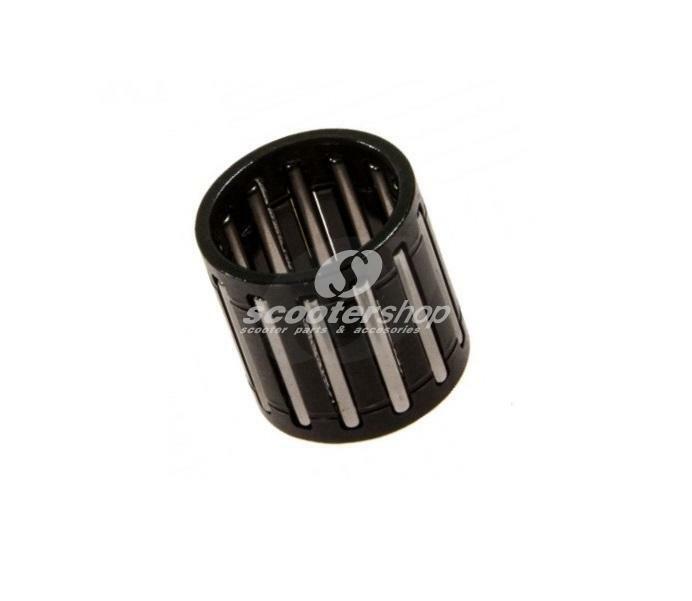 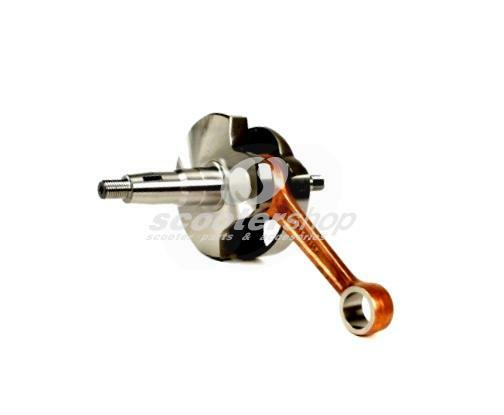 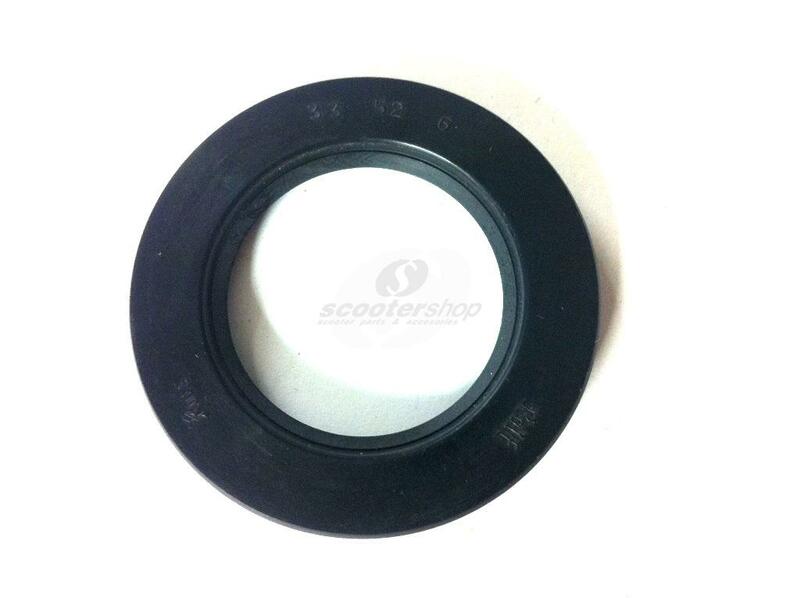 Oil Seal crankshaft flywheel side for Vespa 125 VNA - VNB - GT - GTR - Super - TS 150 VBA - VBB - VGLA - GL- SprintV. 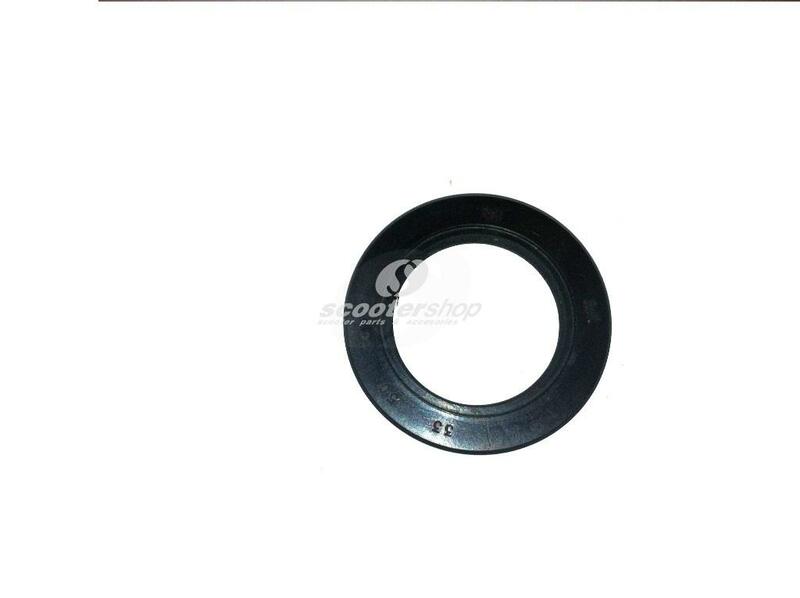 Square cut out, 20x40x6 mm, black. 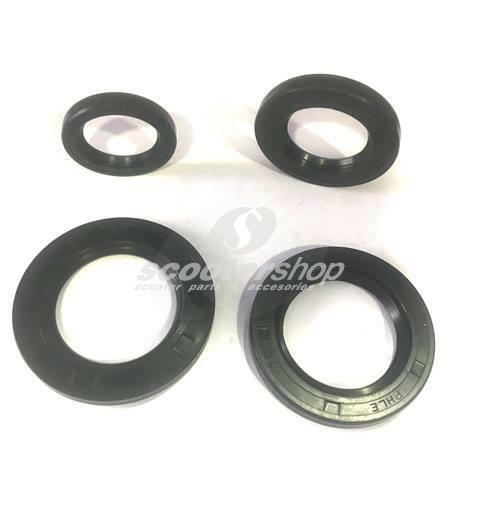 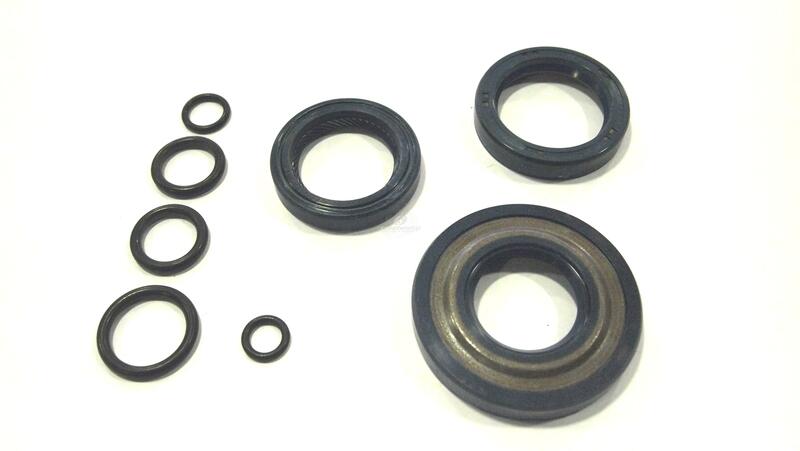 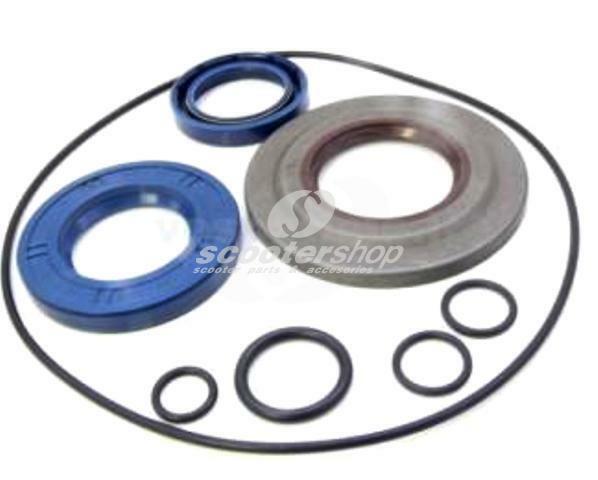 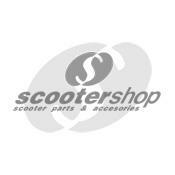 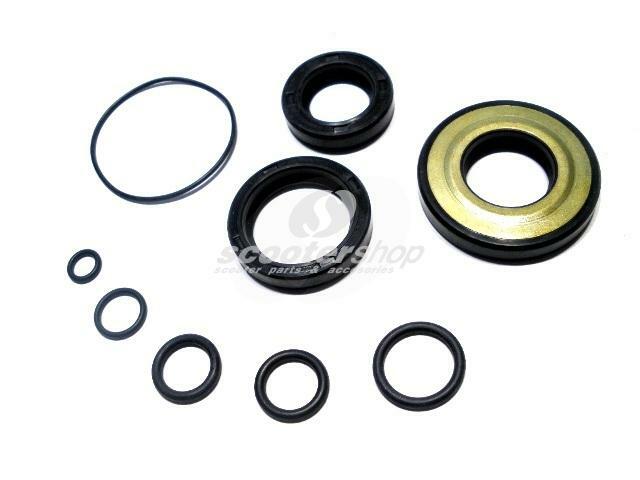 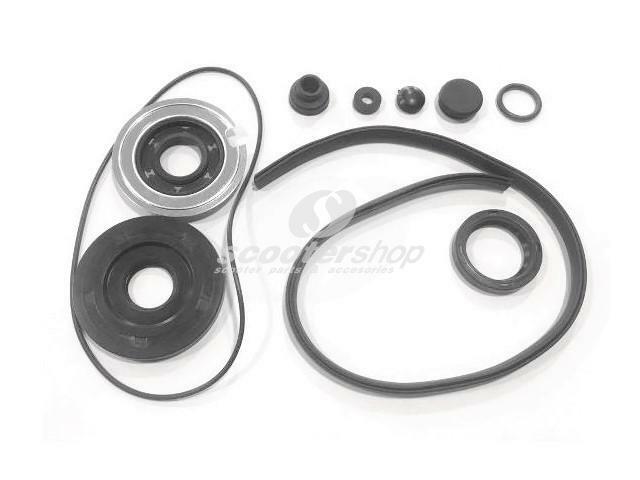 Oil Seal Set engine for Vespa 125 V30-33 , VN, VM, 150 VL, VB1, 20x40x6, 20x40x6, 27x42x10 mm. 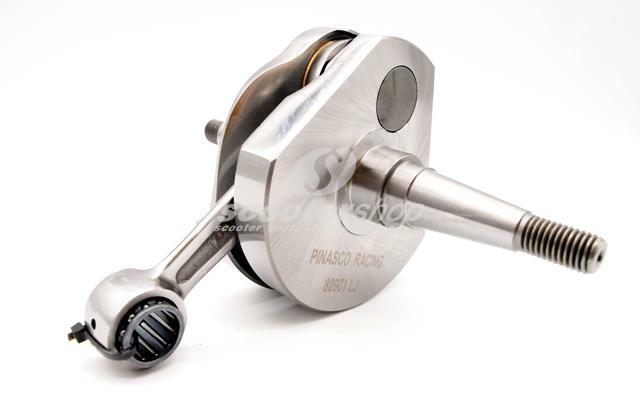 Pinasco racing crankshaft for Vespa GL150, Sprint 150, GT 125, GTR 125. 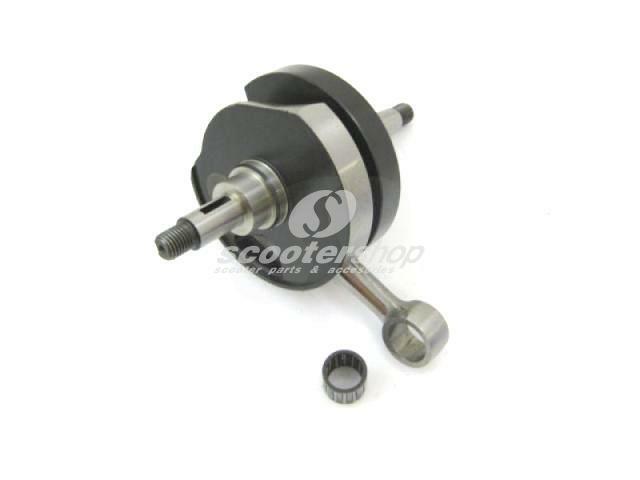 Stroke 57mm, conrod 105mm.